The strength of our talented team of consultants is the combined proficiency in every aspect of the insurance industry, including the following: accounting, strategic planning, creating marketing strategies, designing incentive programs, developing procedure manuals, goal setting, and custom proposals. Our agency advisory services include software and process implementation, system utilization reviews, and workflow analysis. We help you make the agency of your dreams a reality. By encouraging agency owners to stay focused on their goals and providing guidance when necessary, we help them unlock their full potential. 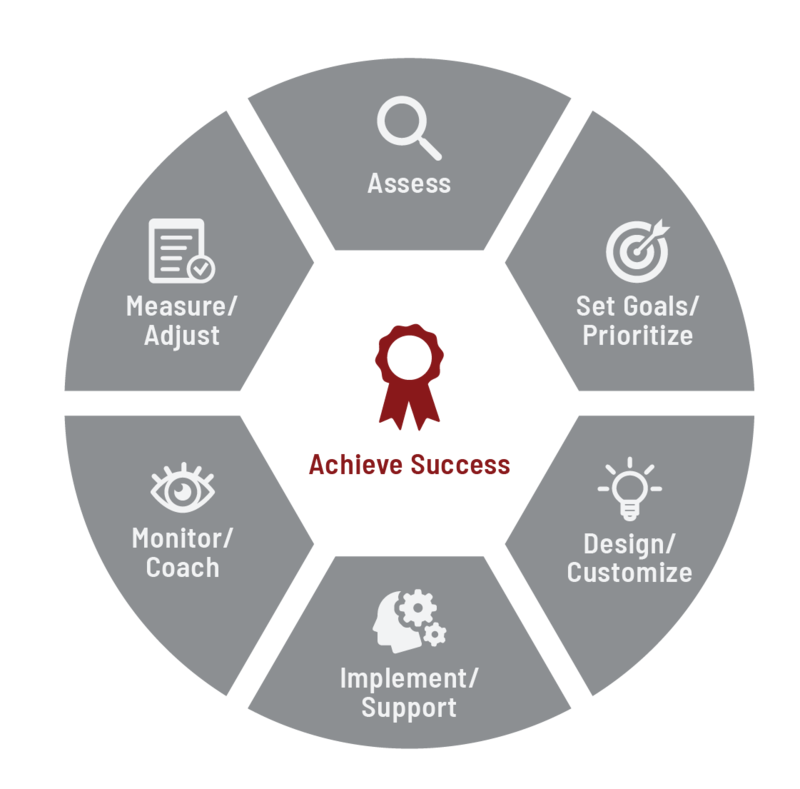 Our experienced team will help you chart a roadmap for success, capitalizing on the combined strength of your agency’s team and technology. We ensure your staff maximizes the benefits of its management system. Having worked with hundreds of agencies, our team knows how your software works, and how to increase your team’s efficiency! We remotely manage service staff, allowing owners to focus on growth. We also provide meaningful analysis of behind-the-scenes operations so that you can make the best strategic decisions for your agency. Our team provides remote HR assistance for agencies that do not need full time HR management. We can produce employee handbooks and manuals, help with recruiting top talent, provide expert advice on delicate personnel matters, and assist with payroll functions. We provide online, on-demand, agency-specific training on operations, software capabilities, and more – plus, access to hundreds of business skills courses including the Microsoft Office suite. We offer the training you need – when you need it!